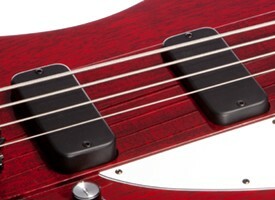 The Gibson Thunderbird bass, is available now to purchase and enjoy! 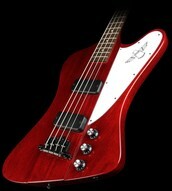 This beautiful Gibson Thunderbird bass guitar is available now for the extremely low price of $1,799! Originally priced at $2,180, this is truly a deal you cant afford to miss out on! The Gibson Thunderbird comes complete with two ceramic pickups with two volume knobs and one tone knob to customize your sound to your style. There are 20 frets on the fretboard of the Gibson Thunderbird. 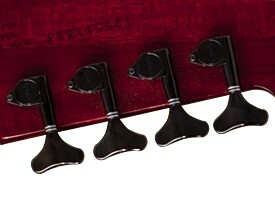 The fretboard is made of rosewood with acrylic dot inlays. 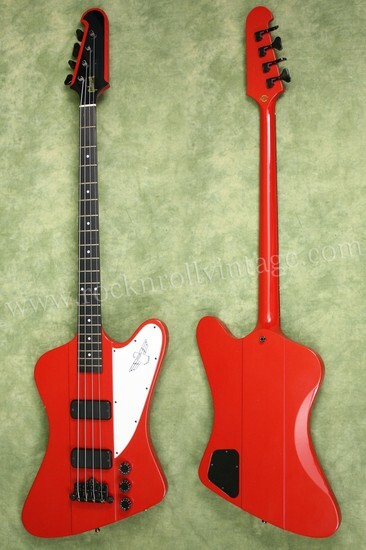 The Gibson Thunderbird bass guitar is a bass guitar that is based off of the Gibson Firebird electric guitar. With the awesome design of the guitar's body, you can now look like a rock star without having to pay the price of low quality.